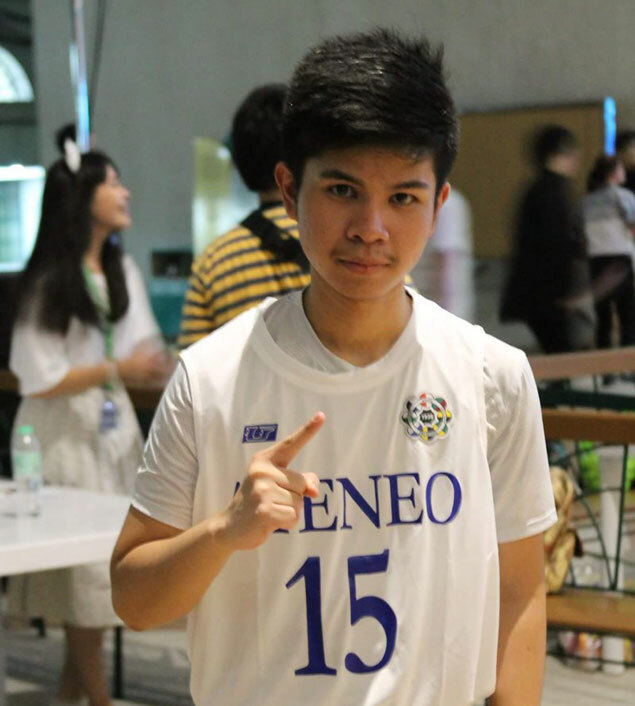 Gene Mercado created quite a buzz on social media over the weekend when he posted a photo of him wearing a Kiefer Ravena Ateneo jersey in a Halloween party at La Salle. The 18-year-old Grade 12 student at De La Salle University Senior High School showed up for the school party wearing the former King Eagle's No. 15 jersey and his photos became viral in no time. What made his stunt click among netizens was that Mercado is a dead ringer for the former Ateneo star. Mercado later got a stamp of approval from Ravena when the latter saw the photos online. Mercado told SPIN.ph on Monday he initially had no plan to show up for the Halloween party dressed as Ravena but had a change of plan when his original costume idea failed to fly. “Actually, sobrang rushed nung costume. Originally, my costume was a video game character, but it didn't work out,” said Mercado. Mercado got the idea for the costume switch since friends have long been telling him that he looks like Ravena. “The night before the Halloween party, I decided to dress as Kiefer since I knew that I could pull it off. 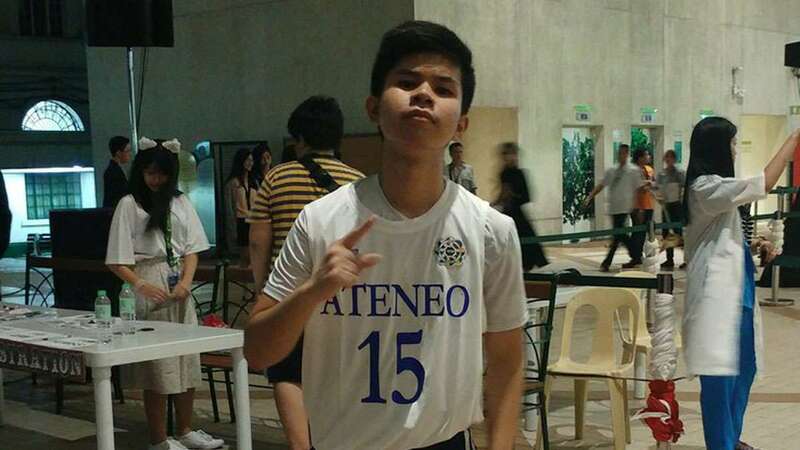 Plus, my friend told me that everyone would appreciate it if I went as Kiefer,” said Mercado. “Even since Kiefer joined the UAAP, people were already telling me that I look like him,” he added. The costume turned out to be a hit among schoolmates, who asked to have their photos taken with him during the party. “I think the people loved the costume because everyone gave a positive response. People were taking pictures, barkadas were staring at me, a lot of people complemented me, and even the admin of our SHS department appreciated my costume, despite me dressing up as a well-known Atenean in a La Sallian event,” said Mercado. 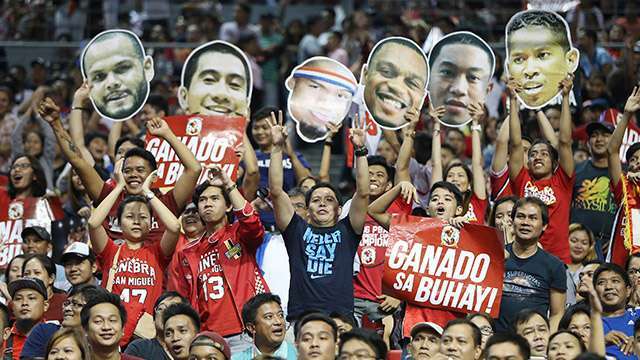 Mercado was thrilled when no less than Ravena responded online and liked what he did. “I was really happy and kind of starstruck. Even though people always tell me that I look like Kiefer, I still wanted to hear it from the 'Phenom' himself. His reaction was the seal of approval that I do look like him,” said Mercado. Mercado said he would love to meet Ravena in person.